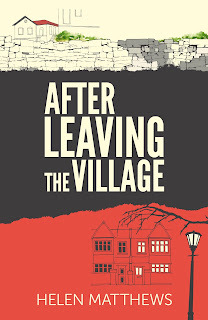 âAfter Leaving the Villageâ, a contemporary suspense thriller by Helen Matthews (to be published by Hashtag Press in October) follows the journey of Odeta, an ordinary girl from a normal village family in Albania. Odetaâs life isnât exceptionally hard but itâs mundane so when she meets a fascinating stranger, Kreshnik, who promises her an exciting new career in London, the temptation to travel with him is overwhelming. Once Odeta arrives in London, her life changes in ways she could never have imagined. This doesnât mean sheâs naÃ¯ve. The promise of adventure, an urge to go out and explore the world rather than remain in a village repeating the pattern of life her parentsâ families have lived for generations is natural. Who wouldnât grasp the chance to escape? âAfter Leaving the Village is a captivating and accurate portrayal of trafficking and sexual exploitation. Slavery is not a thing of the past and this story is common â the promise of more, the prospect of adventure and escape, the frenzy of falling in love,â says Kate Garbers, Founder & Director, Unseen. Odetaâs life has shrunk to a daily round of drudgery, running her fatherâs grocery store in a remote Albanian village. One day a stranger from Tirana walks into the shop and promises her a new career in London. Odetaâs life is about to change, but not in the way she expected. On a visit to her home village in Wales, Kate is forced to confront a secret from her past. But greater danger lies closer to home. Perhaps Kateâs neighbours are not the friendly community they seem. 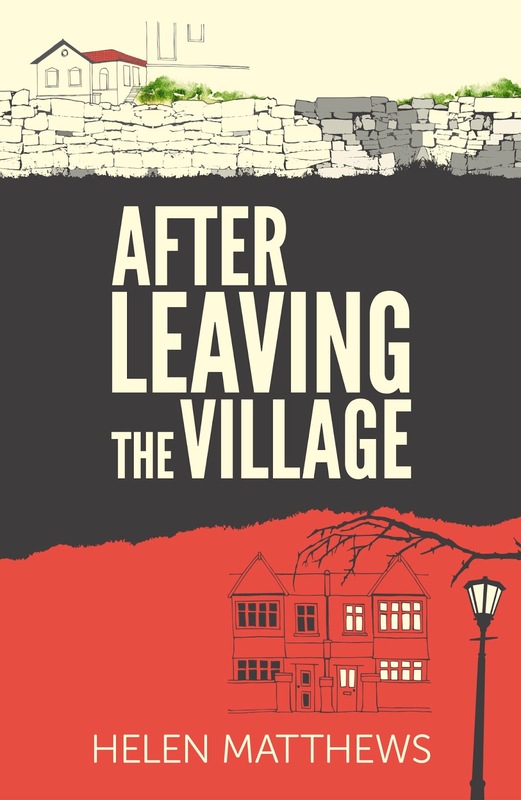 Helen Matthews is the author of debut novel âAfter Leaving the Villageâ, winner of the Winchester Writersâ Festival prize for opening pages of a novel. Born in Cardiff, she read English at the University of Liverpool. After travelling, she worked in international development, consultancy, human resources and pensions management but fled corporate life to pursue her dream of becoming a writer. She holds an MA in Creative Writing from Oxford Brookes University. Helen has been awarded prizes for short stories and published in the literary journal Artificium. As a freelancer, she writes content for websites and business magazines and has, in the past, been published in The Guardian and had columns broadcast on BBC radio. She is married with two grown-up children and lives in Hampshire.